Give the gift of time out with some delicious dark chocolate this Valentine’s Day. 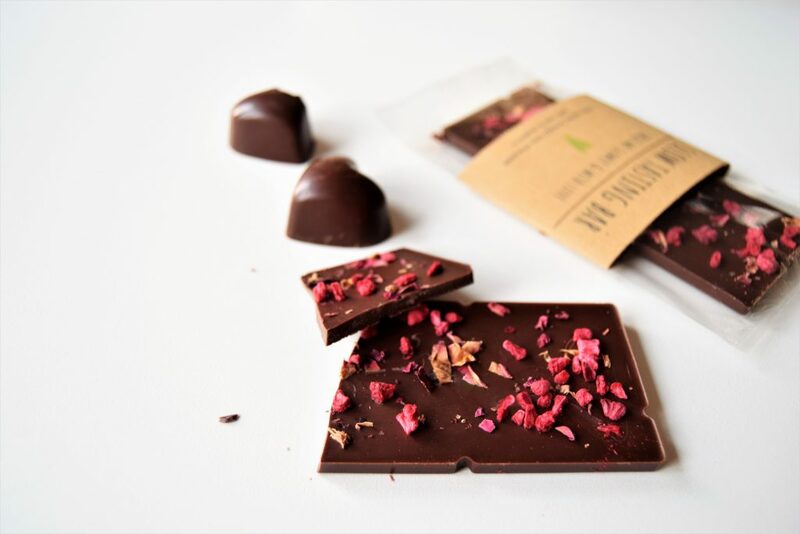 The Slow Chocolate Love Box blends mindfulness and chocolate with an extra sprinkle of love! This a special limited edition pack includes Valentine-inspired flavours and you might want to gift this to a friend, partner or even yourself as an act of slow self-care. Your kit contains chocolatey delights designed to be savoured not scoffed. The bars are created in the Food At Heart kitchen, with lots of love, using delicious, fine quality single-origin dark chocolate. Why? 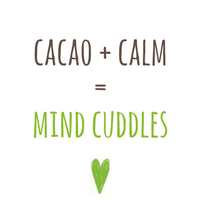 Well, apart from the obvious reason that good chocolate is delicious, it’s also the perfect way to bring slow and mindful eating principles to life. 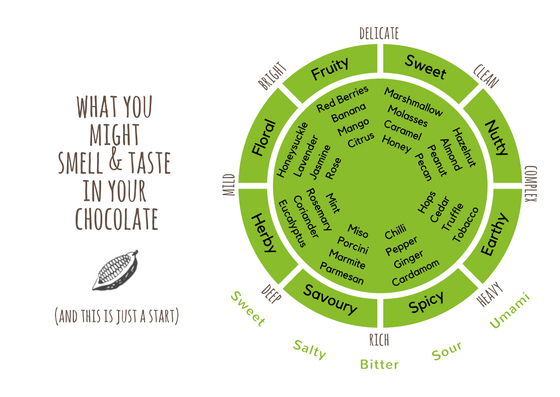 Chocolate is full to the brim with flavours, even more than wine, so when you taste it with care and attention it pays your mouth back in bucketloads! All the chocolate in the kit is dark chocolate and ingredients are organic/sustainable. I care about chocolate and I care about the environment. All the card and paper in the kit is made from recycled materials & can be recycled. 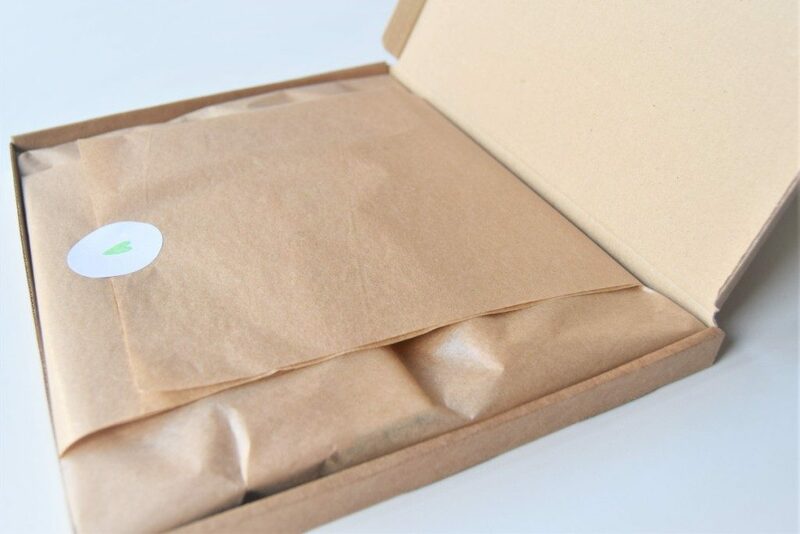 The clear bags are made from biodegradable cellulose. Although the kit is naturally dairy and gluten free, the contents are created in a kitchen which may contain traces of dairy, gluten, sesame, nuts & eggs. 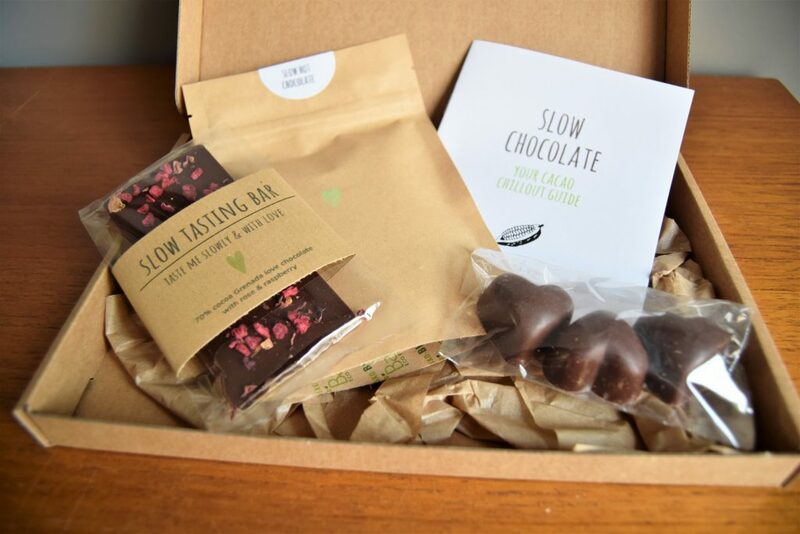 You can find the full ingredient list here – Slow Chocolate Love Box Menu – but please do get in touch if you have any questions about allergens.